A proven vehicle for success. Direct mail works, outperforming email response rates 30 times over, standing alone as the only medium that can put you in touch with every single Canadian in 15 million households. The more unique and personalized the piece, the higher the response rate. 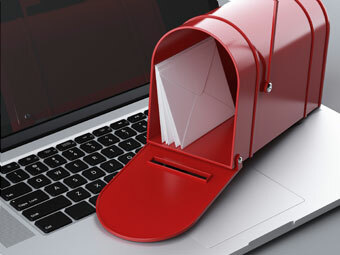 Data excellence married with direct mail is a proven vehicle for success in retail, the arts, charitable giving, public awareness and branding campaigns. Westminster’s value proposition hinges on our years of experience making recommendations on self-mailers, outer envelope designs and inserts to maximize the impact of the direct mail spend and minimize postage costs, qualifying in every Canada Post sort offered. Add unique variable content and know that whatever the complexity, it can be handled by Westminster. This is what we do with data. This is what we do with direct mail.